2 by 3 Heroes: Scanner working overtime. 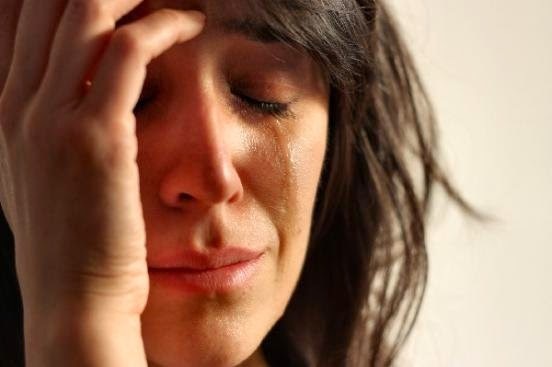 At least I tackled some of my desk, scanning a lot of cards so I could put them away. My scan folder is pretty loaded, and I have been lack in thanking many of you for the greatness you have sent me. Let's start some spring cleaning. Bert from Swing And a Pop Up took part in my Christmas giveaway. And while I said no one had to send me anything in return, since the cards already arrived, I guess I will keep them. 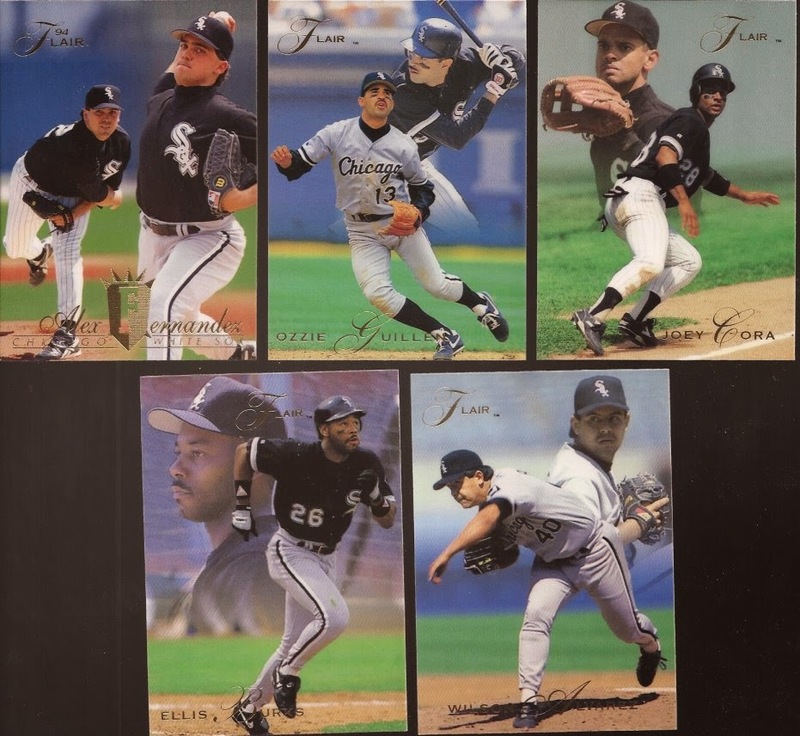 Bert sent a lot of White Sox at me, and so much of it was late 90s and early 00s, very lean time in my box. 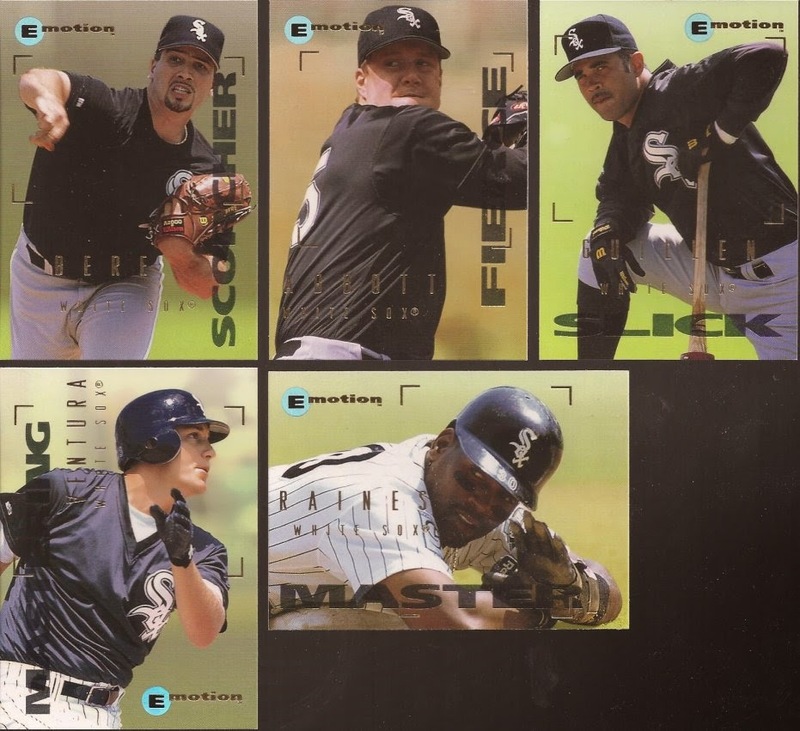 It's great to add nice cards like this group of Fleer Emotion cards. I think I bought one pack of the release and didn't get a ChiSox, so all these are needed. 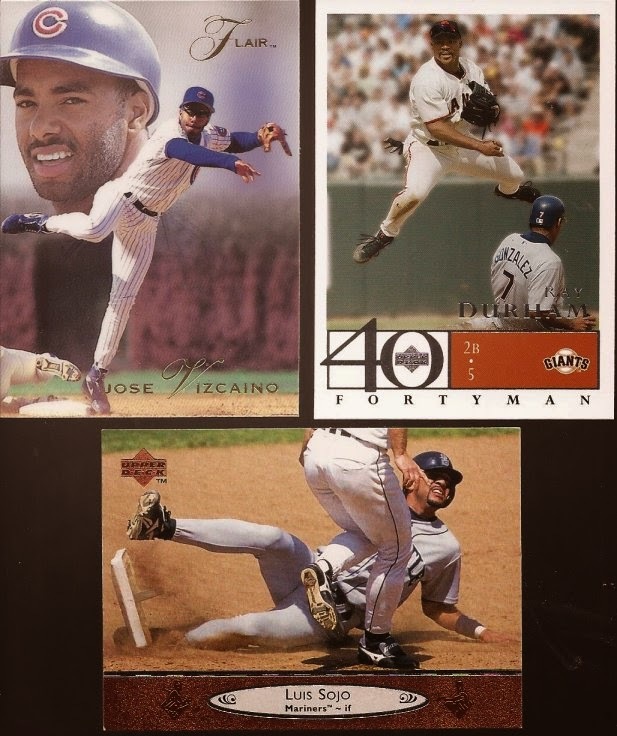 Fleer Flair was represented in Bert's package as well. Such a simple, but pretty set. Five new double play cards made the binder. That Vizciano is very early in the year, with the dead ivy weeds in the background. Love seeing Sojo knock the base out of the ground. I was also able to add 7 cards of players dropping a bunt. Dig that pitcher at the plate, Nick. Bert also included two cards for my throwback binder. Man, those things are getting full. Bert could have stopped there (hell - he didn't even need to start), but then these were hidden in the middle of each team bag. Two Magglio bat relics and a Carlos Lee jersey swatch. Very, very nice!!!! I cannot thank you enough, Bert, for the unnecessary, out of the blue package. You rule! Newer blogger Keith at The Homerun Apple happen to hit my blog when I had up a Trade Me Tuesday (side note: that will return next week. See time issues mentioned above). Keith snagged a grouping of Starquest cards I posted, and also made an inquiry about a couple relics on my trade bait. His offer - GQ and A&G needs. Oh heck yeah! Trade bait exists to create trades. I'll talk about almost anything for what I have available. 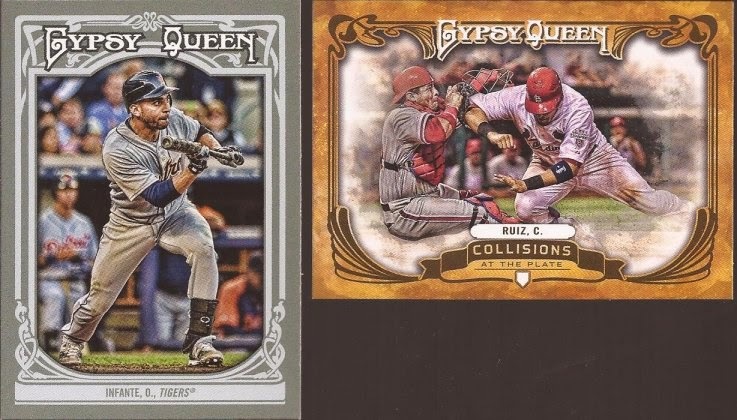 I have needed that Ruiz CATP since...well....2012. The Infante is a need for the bunting binder. Keith cleared out ALL my 2009 A&G needs bar one card: #152. 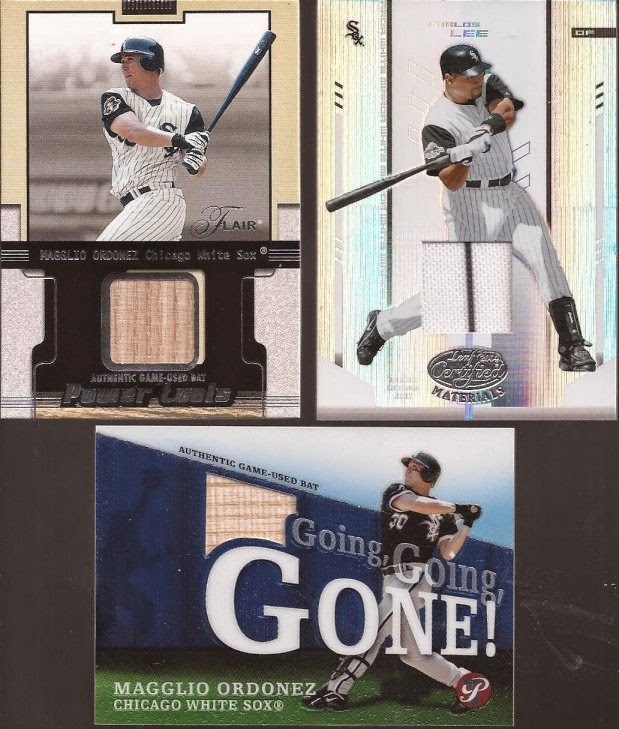 I was forced, yet again, to alter my Sportlots shopping card and pull out all the '09 A&G I had in there and replace with other cards. First world problems. I know that feel, hun. Thanks Keith. Now let me give my scanner a day off. I had a nice comment all loaded up and then I saw Cat and lost my train of thought.